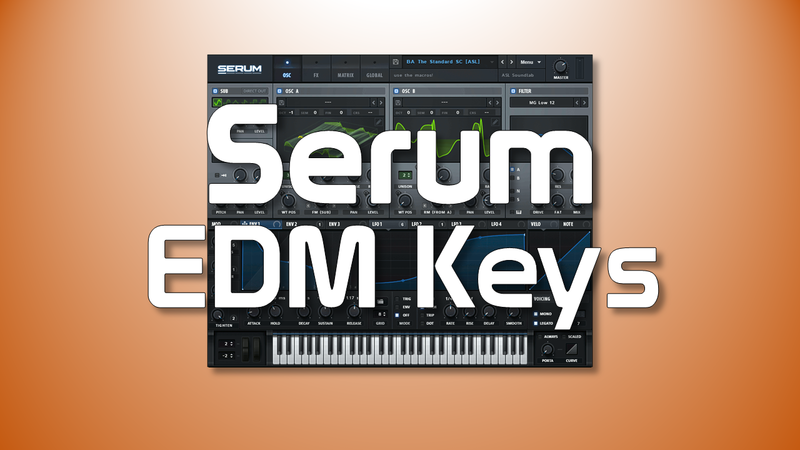 Serum EDM Keys tutorial. 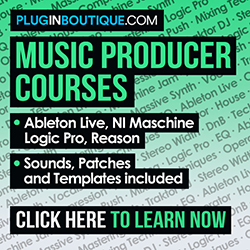 In this tutorial we show you how to knock up your own EDM Keys riff. Grab a copy of the screenshot below so you can tap out the same melody if you like !